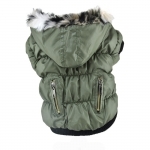 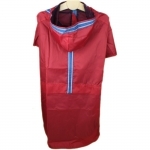 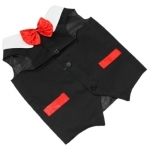 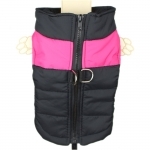 Here you can buy our fashion and cheap clothings for dogs, with large variety of dog coats, dog jackets, ranicoats, T-shirts and dresses for our lovely friends. 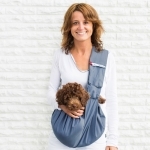 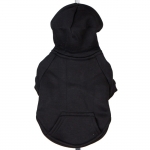 Our Products are carefully selected: as dog owners, we sell only apparels that meet our exacting quality, performance, and design standards. 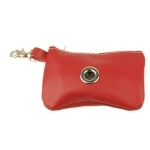 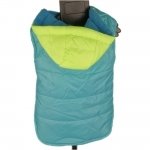 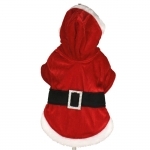 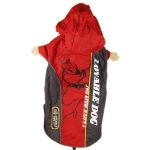 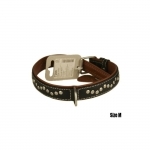 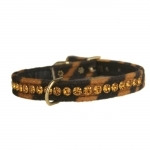 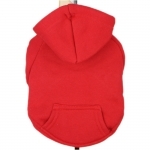 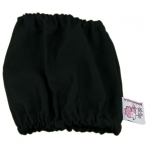 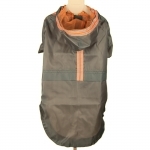 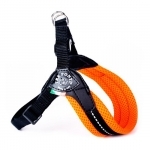 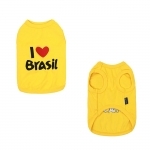 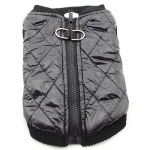 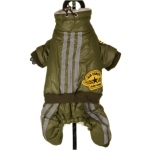 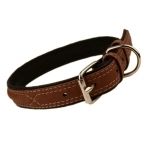 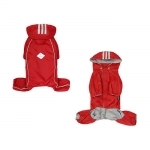 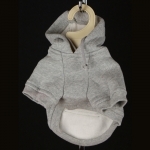 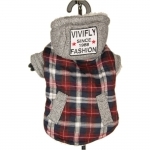 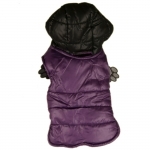 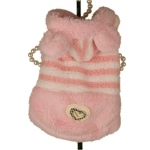 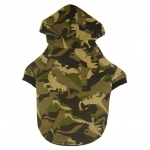 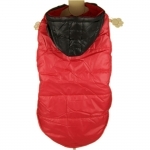 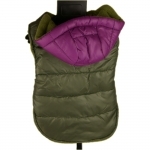 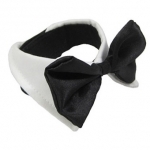 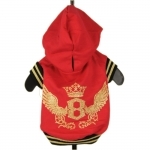 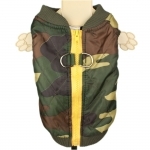 All the dog clothings listes on our website are available in stock here in Rome, Italy.